Samant leads Sattva’s leadership hiring vertical, Careers In Impact. He has been focusing strongly on helping social organisations (Non – Profits and Corporate Foundations) identify and on-board leadership talent across India. He comes with an entrepreneurial background and was running a boutique search firm known as Angel Consulting, focused on hedge funds hiring across Asian and European countries. 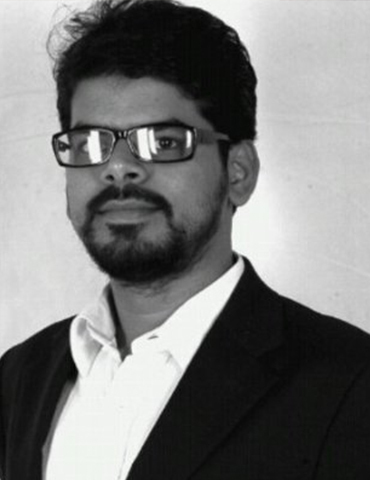 He was one of the initial members of Longhouse Consulting – a leading retained search firm focused on technology startup ecosystem across Asia and has also worked with organisations like Oracle and Aditi Technologies leading the recruitment efforts for the India Office in the past. Samant holds a Bachelors degree in Science (Major – Chemistry) from Orissa University of Agriculture and Technology and is a Cisco Certified (Licensed) Networking Engineer.